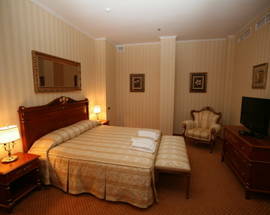 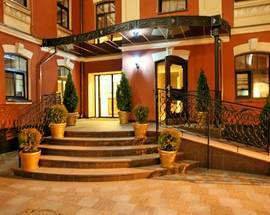 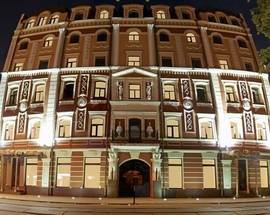 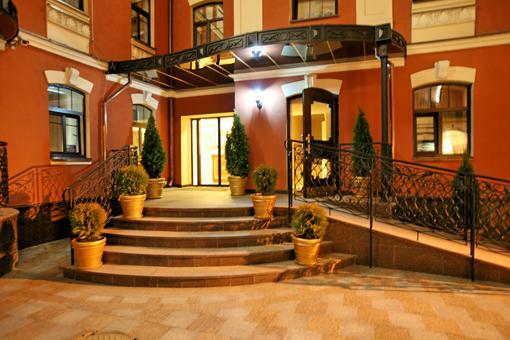 This four-star boutique hotel creates a distinctive charm of elegance and antique style in the historical centre of Kyiv. 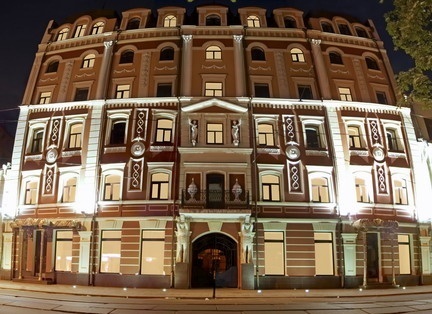 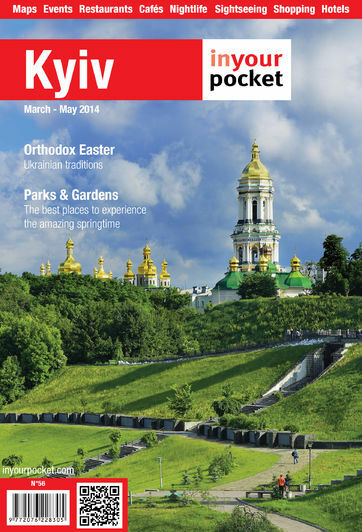 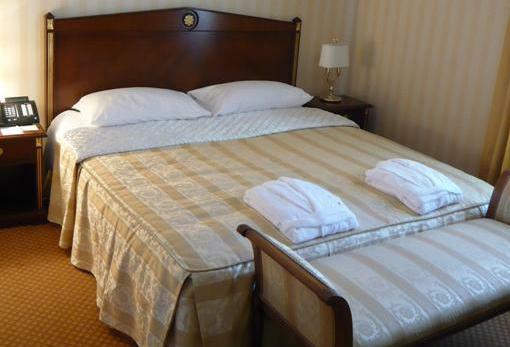 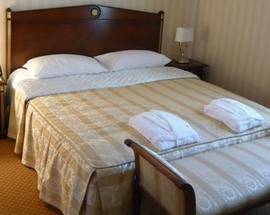 Located just a few steps from the city’s best museums and most spectacular Orthodox cathedrals, it has all the advantages of a larger establishment, yet exudes the warmth, intimacy and attention to detail that only a privately-owned hotel can. 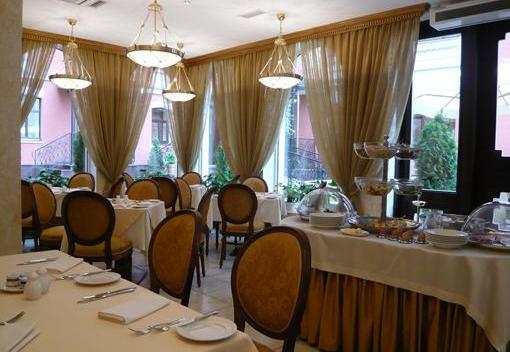 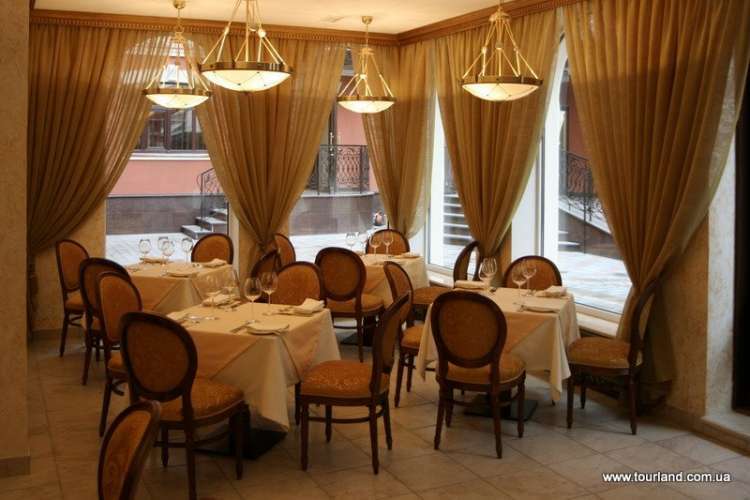 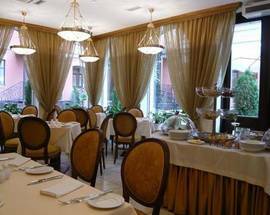 The hotel’s Gallery Restaurant combines traditional cuisine with new flavours and is equally appropriate for both business lunches and dinners. 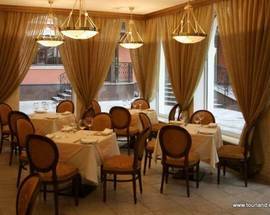 The bar is a perfect place to numb your senses after a hectic day.